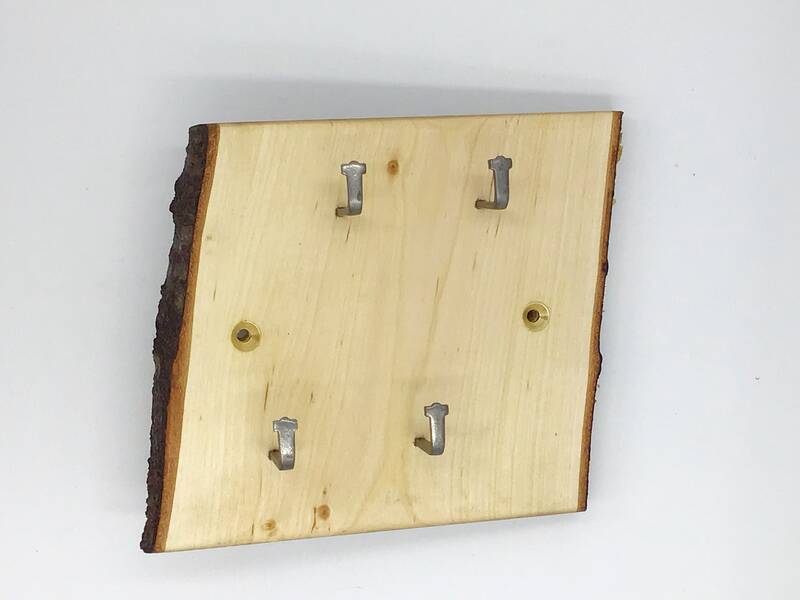 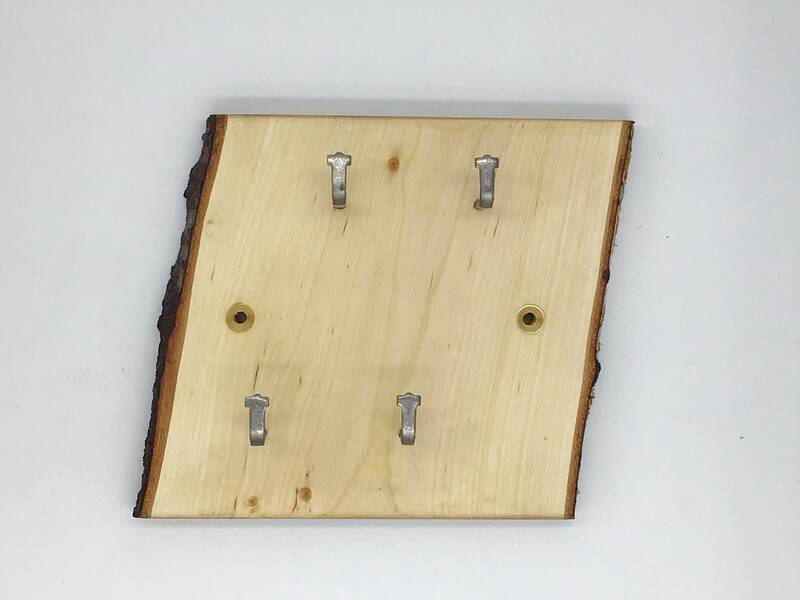 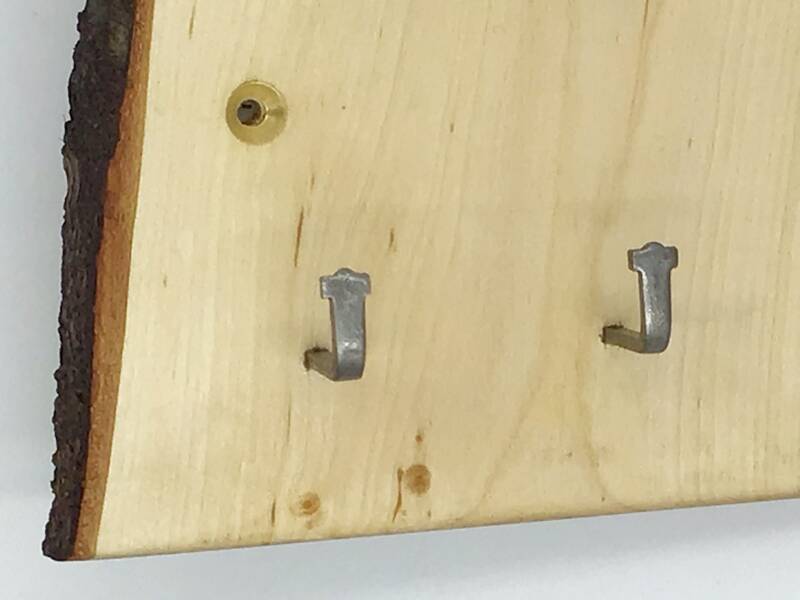 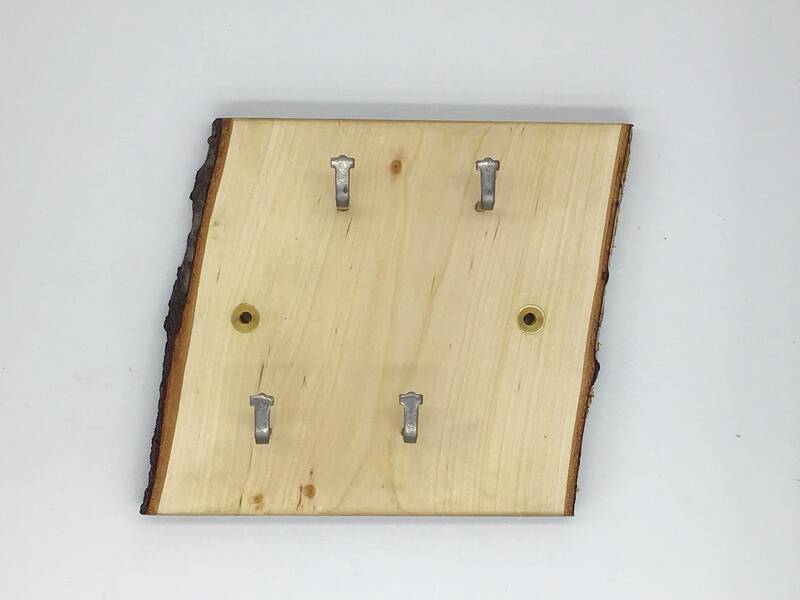 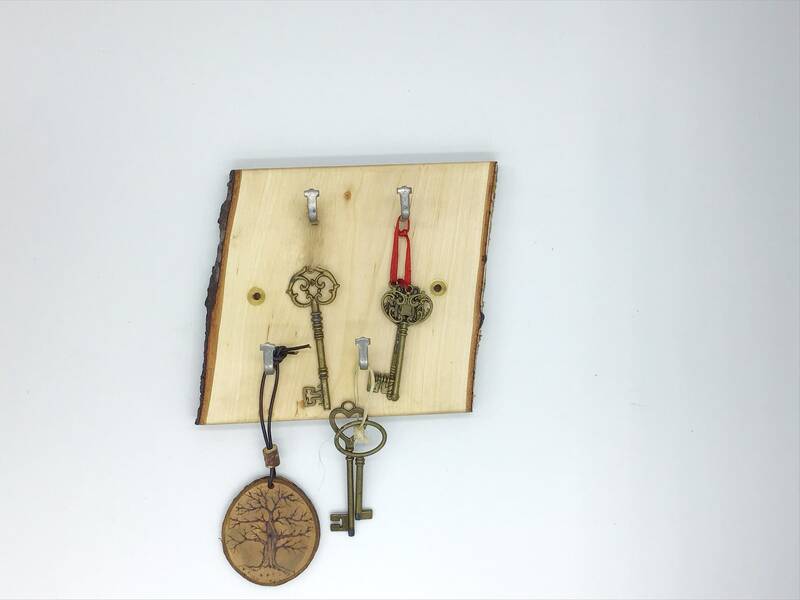 Natural birch live edge log slice key rack with lovely wood grain and pretty bark. 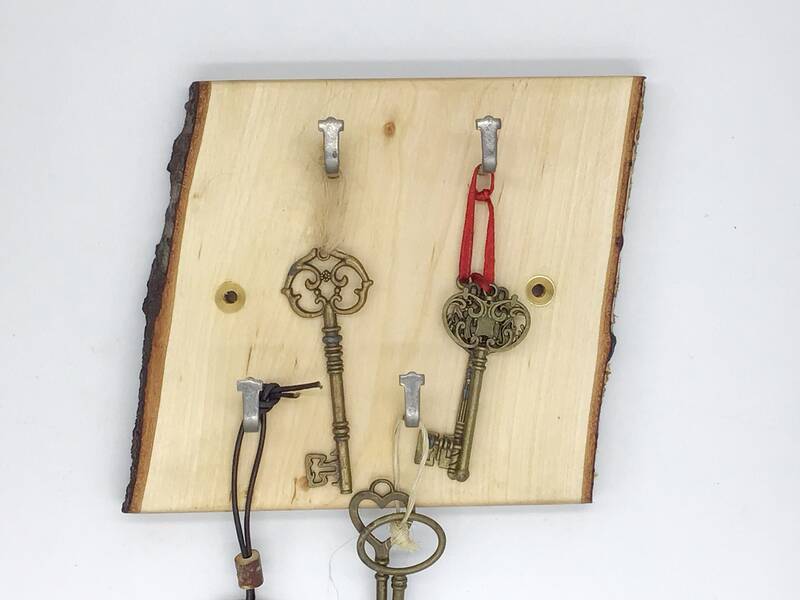 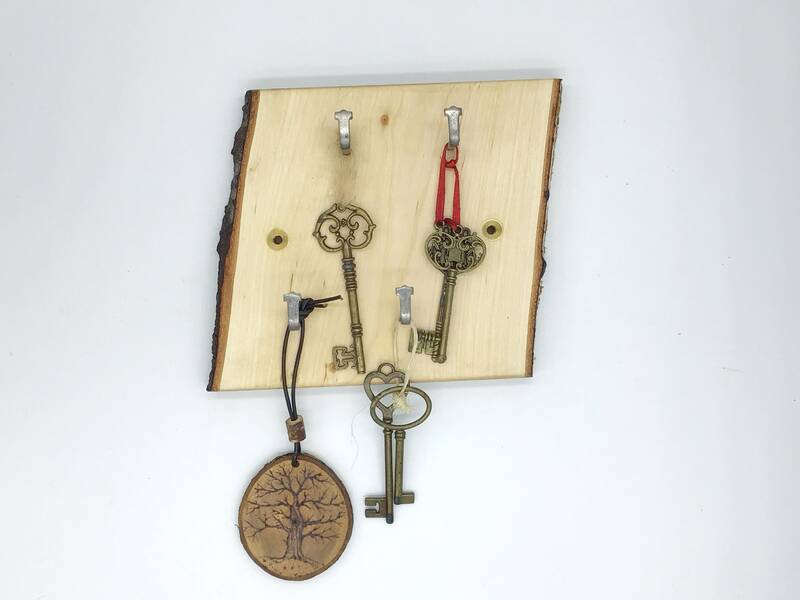 Looking for a simple but stylish way of keeping your keys in one place? 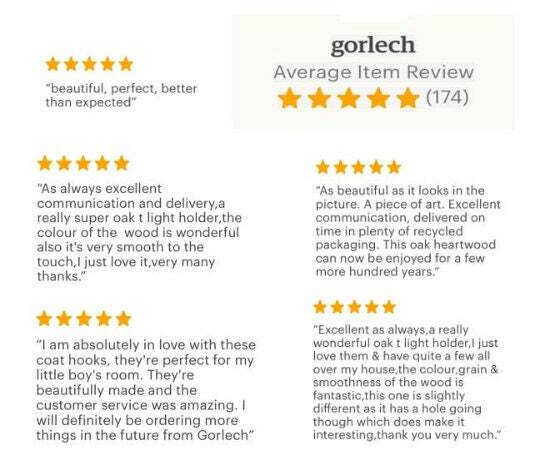 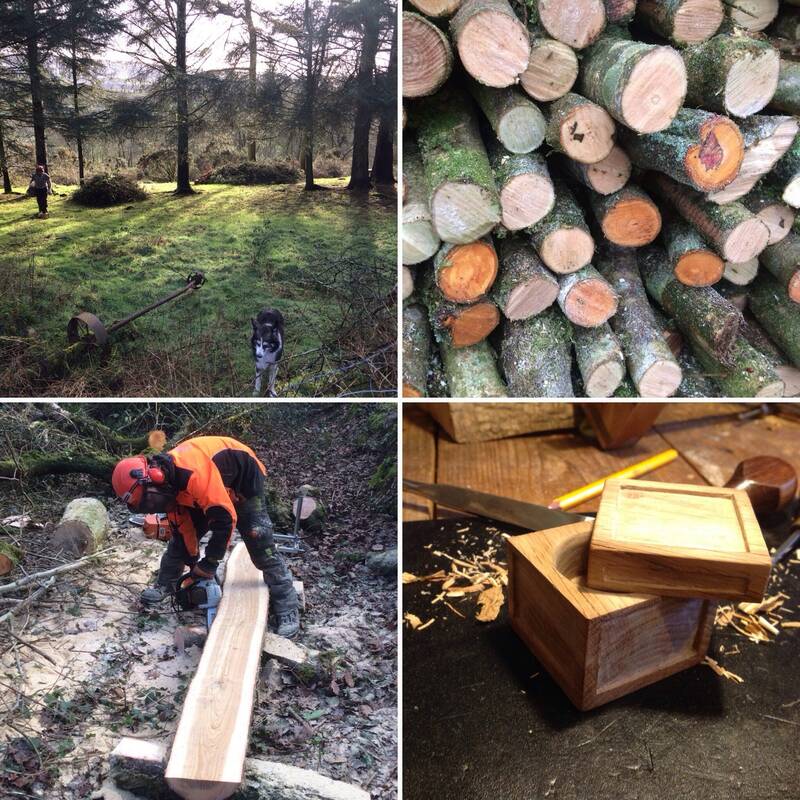 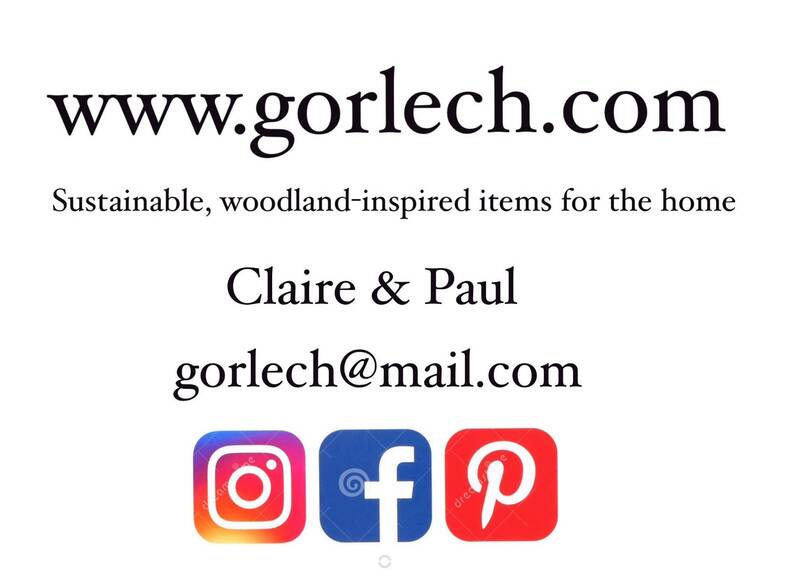 We are sure that you will be more than pleased with this slice of birch wood sustainably sourced from rural West Wales (as part of our gardening and woodland management work).